Texas Gov. 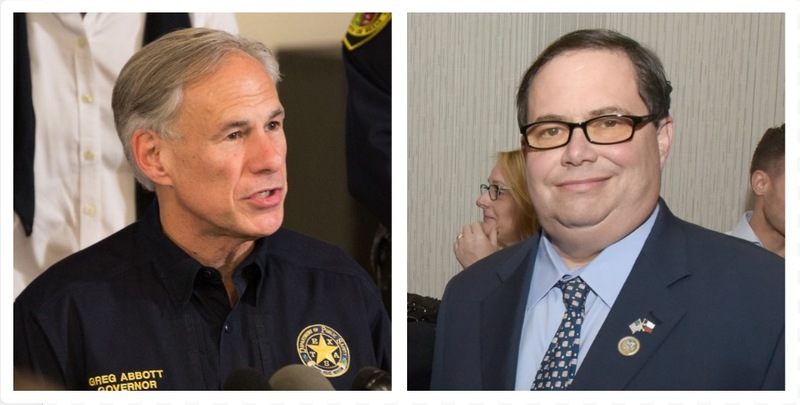 Greg Abbott wants to make disgraced former Congressman Blake Farenthold pay for the special election being held to fill his vacated seat in the 27th district. Abbott sent a letter to Farenthold Wednesday, pressuring him to put up $84,000 toward funding the special election on June 30. Abbott’s office told The Daily Caller that they have not yet considered taking legal action if Farenthold does not respond by the May 2 deadline. Farenthold resigned in early April, months after news broke that he had paid out an $84,000 sexual harassment settlement to a former staffer using official office funds. “While I planned on serving out the remainder of my term in Congress, I know in my heart it’s time for me to move along and look for new ways to serve,” he said at an April 6 press conference announcing his resignation. He had previously promised to repay the $84,000 in taxpayer money but has not yet done so.